Top Islamic Apps for Muslims. 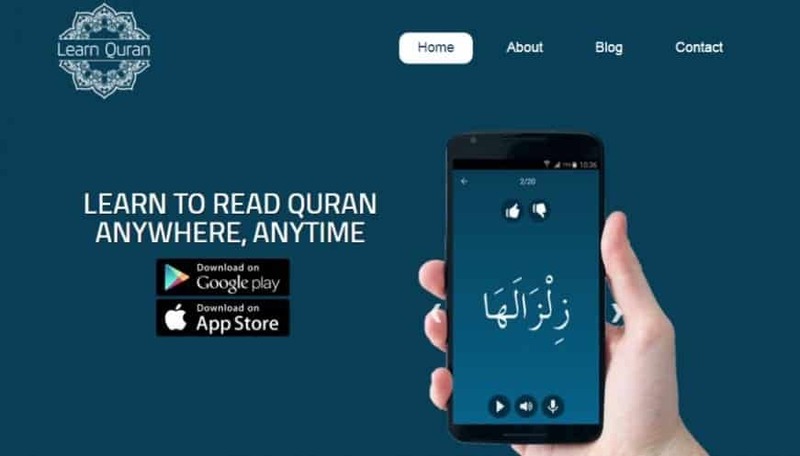 In the age of smartphone technology, Muslims can get benefit from Islamic apps to make their daily life easier and better. Instead of searching Islamic information in books, keeping ears on loudspeakers of the mosque, staring at the television for fasting timings, hiring a tutor for Quran Tajweed, the beautiful built Islamic apps can be your best companion that makes your life easy and comfortable. Here we have reviewed best built Islamic apps of 2019. 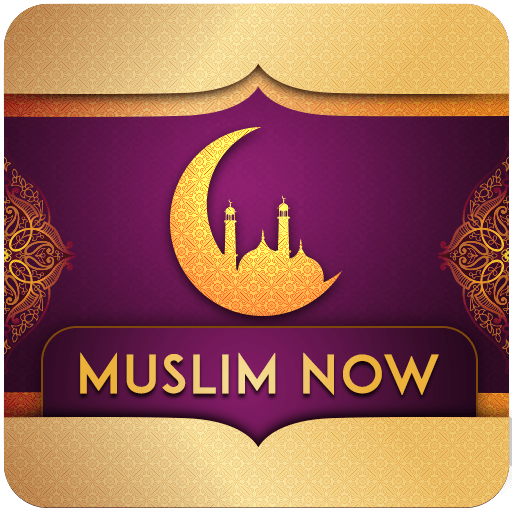 It is the Most popular Muslim App in the world recognized by more than 50 million Muslims. This app features the accurate prayer timings with your location. 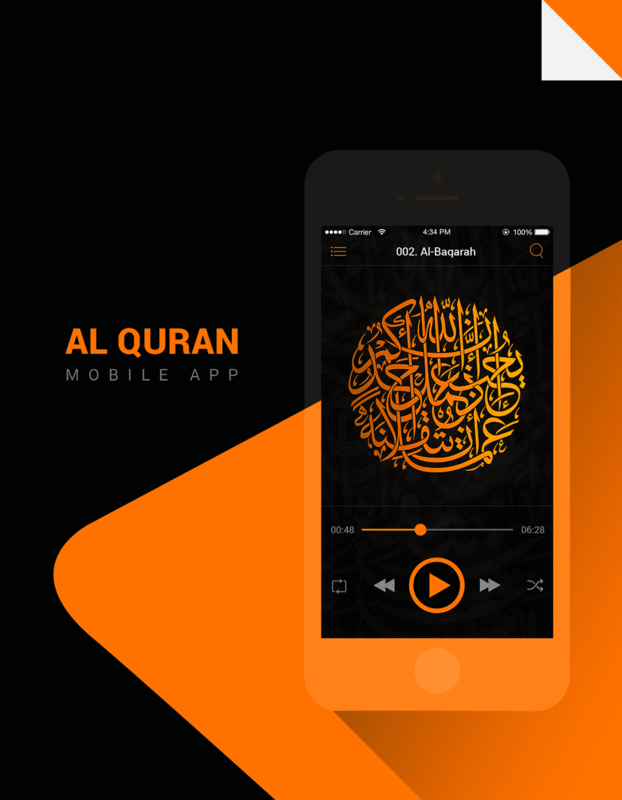 You can listen to audio recitations of the Holy Quran with colored Tajweed to improve your pronunciation. There is a beautiful collection of duas and supplication, animated Qibla compass and Islamic greeting cards. You can find Halal restaurants and Mosques near your current location. 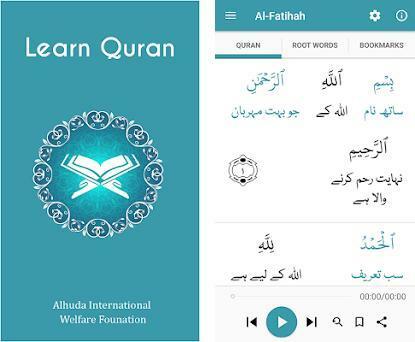 This app helps in developing a deeper understanding of Quran by Dr. Farhat Hashmi. You can tap on any verse to listen tafsir and recitation. Translation is also available in Hindi. More languages will be added soon. It is the largest Halal food organization that provide valuable information to make better Halal dietary choices. Simply scan the barcode of the desired product, and within seconds the app will recognize the ingredients sources. 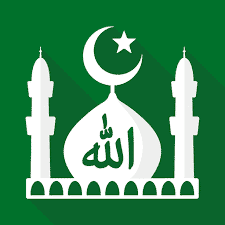 The app is trusted by millions of Muslims in U.S.A and Canada. The app connects your heart and soul with the Heramain by live HD broadcasting of Masjid Al Haram and Masjid Al Nabwi 24/7. 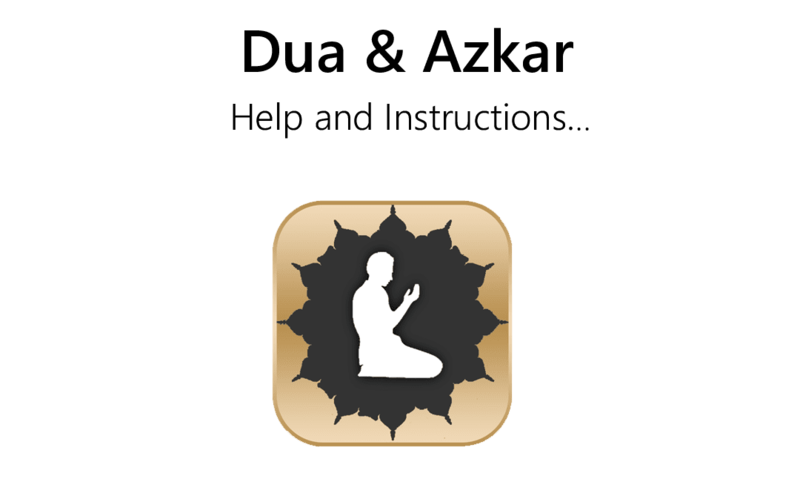 Live Khutbah, Daily Prayer timings, GPS locator, Tawaf Counter, Ziyaraah Times are the salient features of this app. 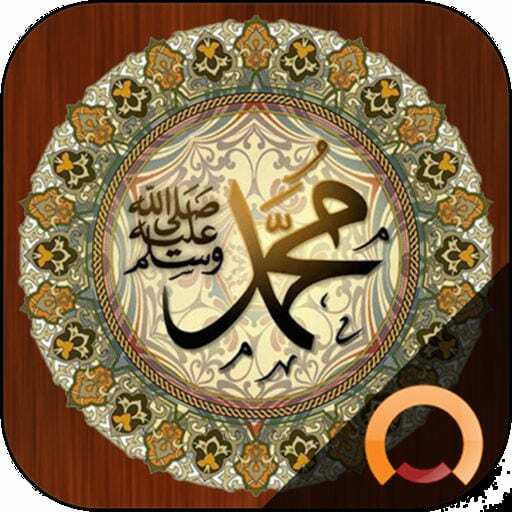 This app is an ultimate collection of Hadiths of Prophet Muhammad PBUH. Arabic Mattan is added for the most authentic Hadith books with multilingual translations. Released on May 4, 2016, HOTD brings you beautiful Hadith updated every single day. You can search perfect Hadith for your current problems and situations that you are facing. The most authentic and powerful app for daily Azkar. 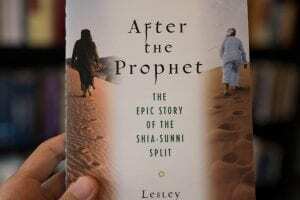 The content is reviewed by Imams and Sheikh Abu Ahmed. All the content of this app is authentic and error free for daily Azkar. 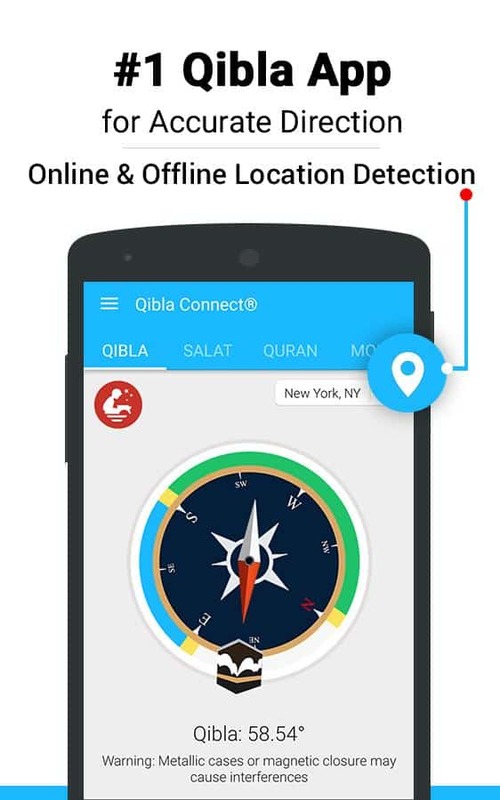 The most accurate application that is used by millions of Muslims in the world to find the exact direction of Qibla anywhere anytime. The apps have a lot of other features too. 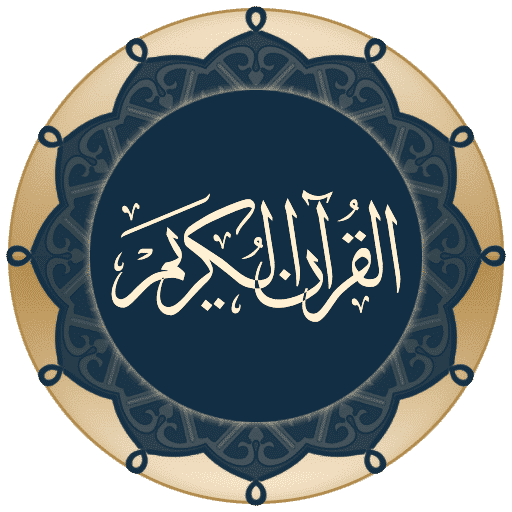 This app serves as a Quran Tutor to help them learn last 10 Surahs of the Quran through its unique features. The app has the stop and pause options to understand better and absorb the recital process. Translation of these Surah is also updated in many languages. 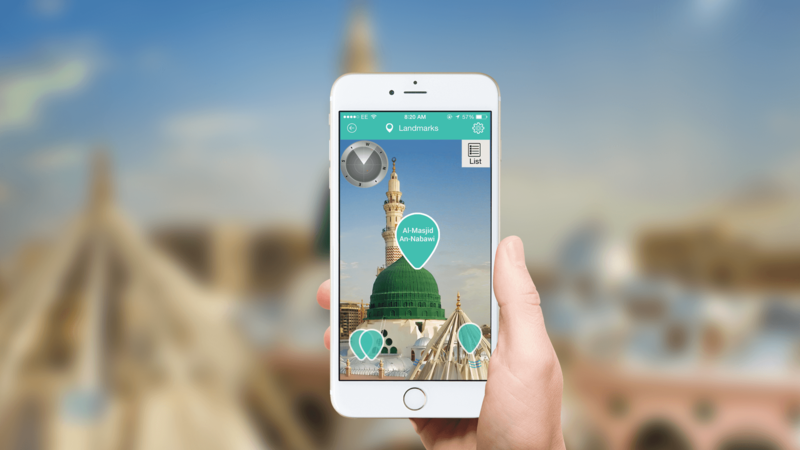 If you want to learn the history of the Muslim world, then it is a very innovative app that allows you to project landmarks directly onto the screen of your smartphone. It is introducing ziyarah, facts, and information on historical places in Makkah and Madinah. 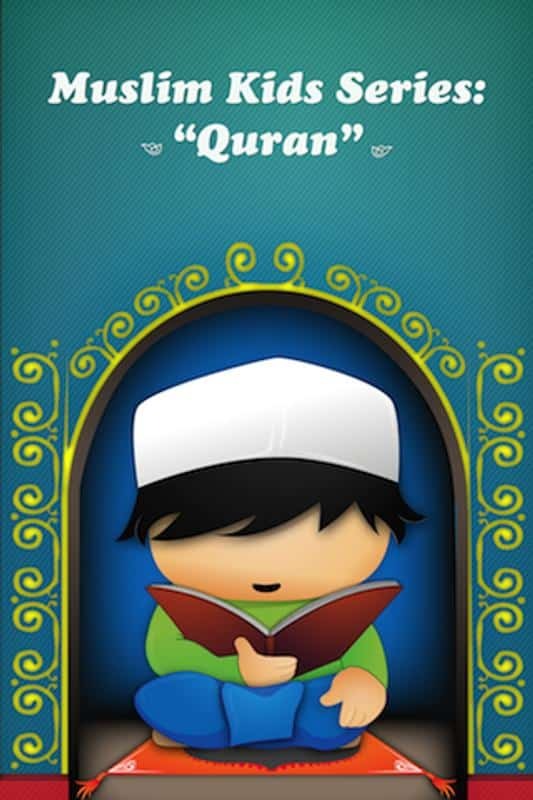 The most beautiful Quran application specially designed for Android devices with more than 10 million users. There are crystal clear Madani compliant images with gapless audio playback. Translation and Tafsir is available in over 20 different languages. 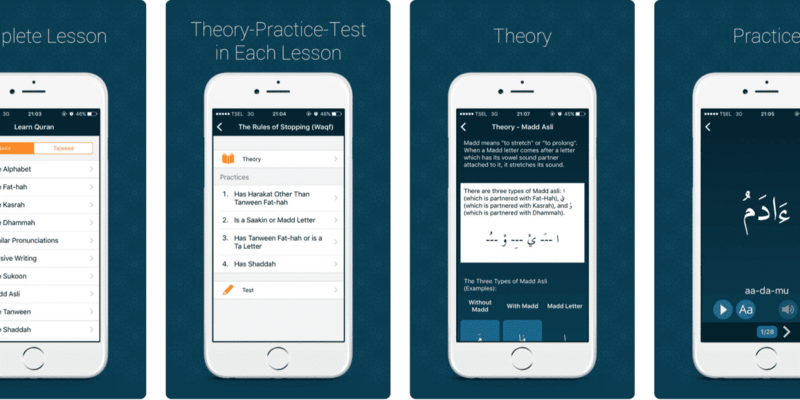 The app provides comprehensive lessons from basic to advance Tajweed lessons. This is the best app for learners at all level which can improve your tajweed. You can study with a teacher or by yourself. The app also measures your comprehension by testing what you have learned. More than 1 million Muslims in more than 150 countries have used Learn Quran Tajwid. Now you can keep the Holy Quran with you wherever you want to go. Listen Mp3 Quran with famous Qaris and Audio translation in over 40 world languages. 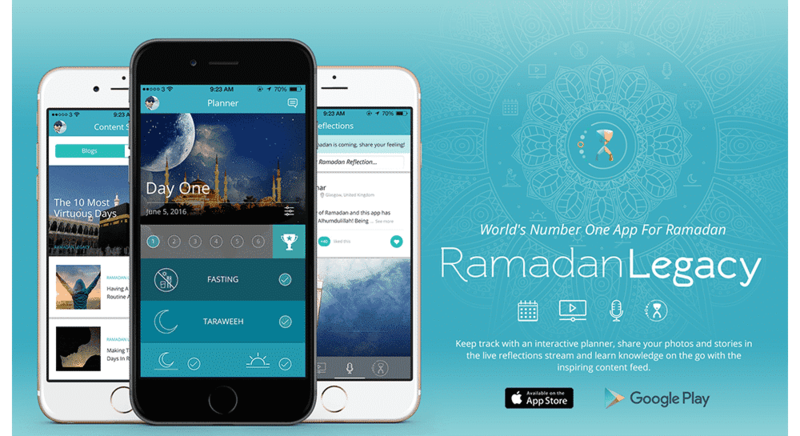 It is the #1 fully featured app specially developed for Ramadan. The app presents a 30 day interactive Ramadan planner, and there is Ramadan Reflection live social stream to share your Ramadan experience with the app users. Prayer times, Qiblah direction, Gamification, fasting reminders are also the salient features of the app. 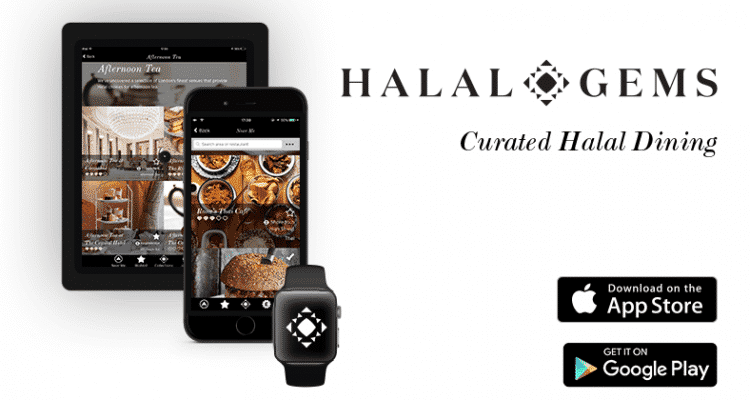 Halal Gems is a curated guide for Halal dining. You can find a Halal restaurant using Halal Gem Restaurant finder. The best supplication guide for Kids with audio recitation and informative illustrations. 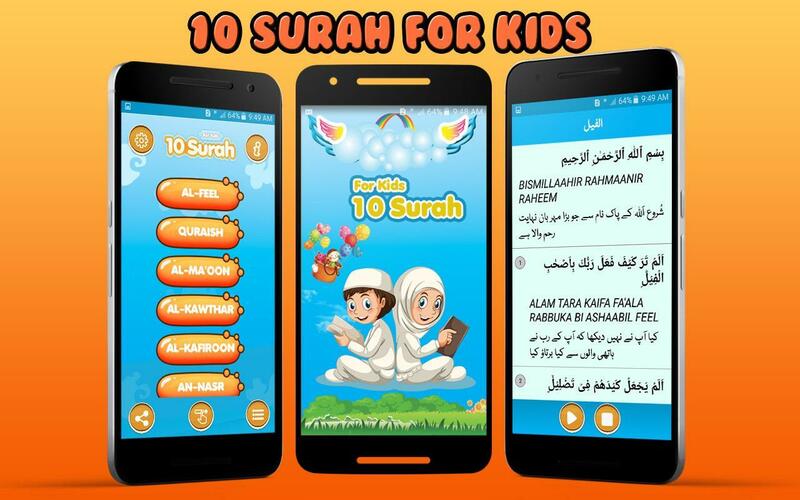 Instead of playing games on mobile kids can go and learn beautiful duas in an interesting way. 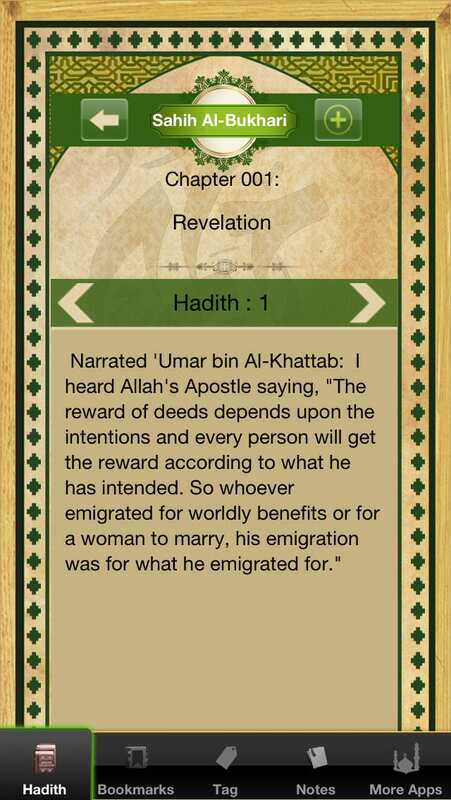 The app contains all the Hadiths from Sahih Al Bukhari book. There is a language selection option and you can add chapters to favorite. An app where single Muslims meet in a Halal way. This app helped over 15k Muslims to meet their perfect match. 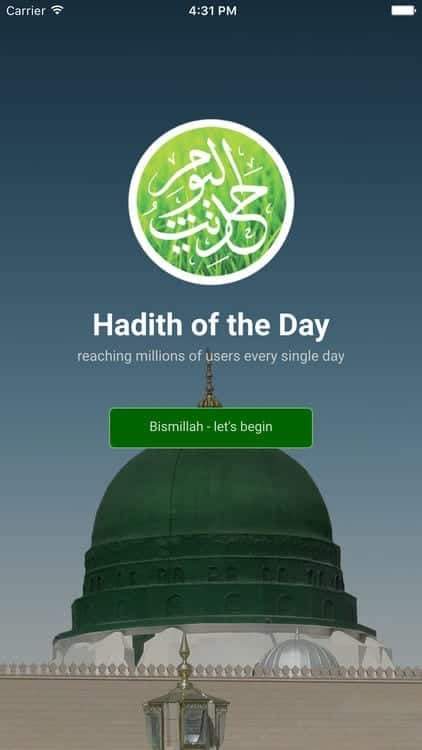 The app covers all Muslims daily needs with features like prayer times, Qibla direction, daily Azkar, Islamic books, Hijri Calendars, Islamic ringtones, and wonderful greeting cards. If you want to plan your next holiday, then you can choose a wide range of Muslim Travel packages with this app. You can buy city attraction, and dining passes with interactive maps.